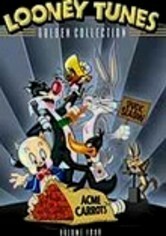 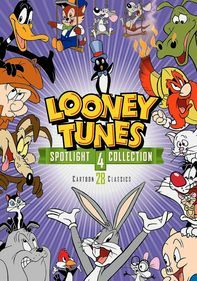 Relive some of the wackiest and most memorable cartoon shorts in animation history when Bugs Bunny, Porky Pig, Speedy Gonzales and other Looney Tunes favorites find themselves in hot water. 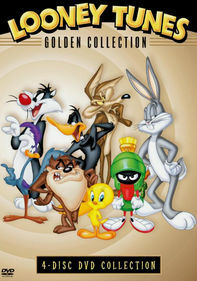 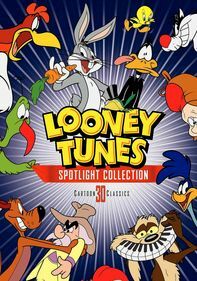 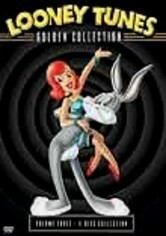 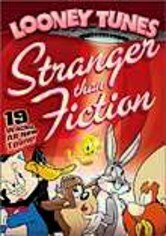 From the ingenious minds and talents of Tex Avery and Chuck Jones comes this extravaganza of classic episodes, each restored to its original uncut version. 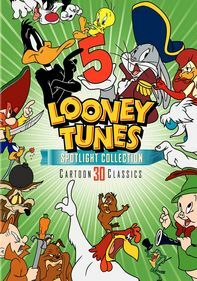 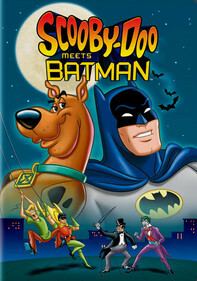 Bonus material includes commentary from writers, historians, filmmakers and animators.